Simply follow the link below and click "Sign Up For Seeds Now" in green located in the middle of the page. Then fill out the form and submit. If you signed up last year they will automatically send you a free pack. You will receive open-pollinated, GMO-free seeds from Groundswell! 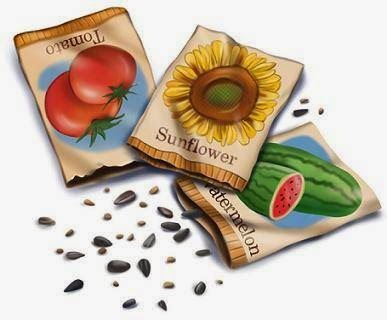 Please share seeds with at least one friend or family member. Seeds can be sent to US residents and typically arrive 2-5 business days after signing-up.